Neerja’s budget was 210 million. Ram Madhvani was confident with the film. The government went a step ahead and declared it as tax-free movie in most of the states. Vishal Khurrana’s intense music helped the film to grab everyone’s attention. The movie was opened with 7000 screens. On day 1, which was Friday, the movie bagged 4.70 cr. On Saturday and Sunday, there was a drastic rise. So by the end of the first weekend, Neerja gathered around 21 crores. Monday, Tuesday, Wednesday, Thursday Collections were stable. So the movie stood at 35.32 cr by first seven days. Fingers crossed for the producers as it was second week. Though it started pretty low, weekends showed good response from the audience once again. By now, audience were loving the film and sharing it to all. 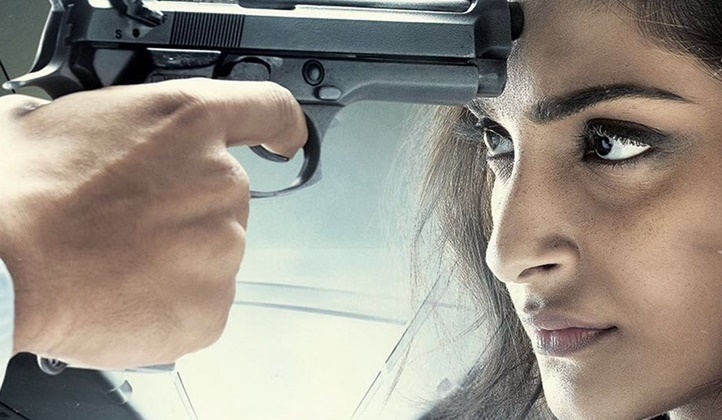 As a result, Neerja’s 2nd week collections ended at 22.43 cr. 3rd and 4th week were good too from the makers point of view. Neerja was standing strong as there weren’t any movies lined up for release. It has already crossed Kahaani’s collections. Neerja collected 10.03 cr in week 3 and 5 .42 cr in week 4. In week 5, Neerja’s collections were dropping and it ended at 1.84 cr. In 6th week, the flick made 30 lakhs. So by the end oh 6 weeks, Neerja Domestic Box Office Collections stood at 75.21 cr. In overseas, Neerja was admired and appreciated. Audience accepted the film and openings were good. Neerja did a business of 1.5 million $ by the end of opening weekend. In 18 days, it was 3.69 million $. Finally, Sonam gets a hit. Neerja did a business of 100 crore byy 6 weeks. Do take a look at the complete earning report of Neerja.